With the season over the national rankings are putting out their final rankings of the 2016 season. 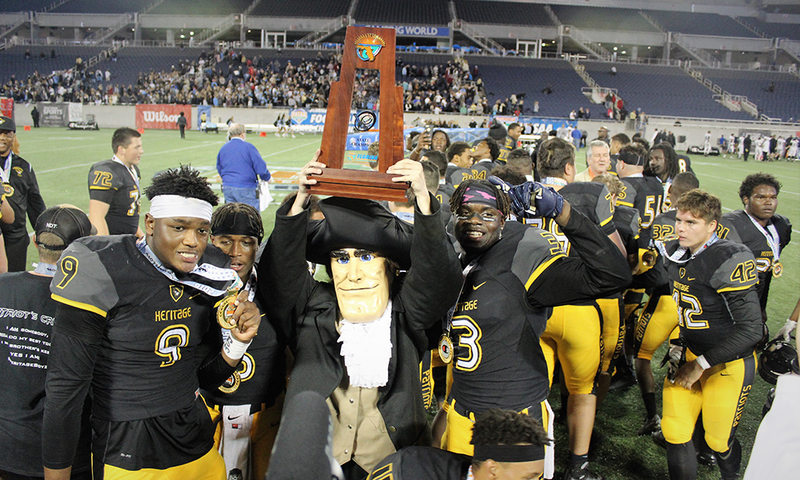 While no Florida team will be bringing home a national championship this year, there is a lot to talk about when it comes to looking at the best teams in the Sunshine State. 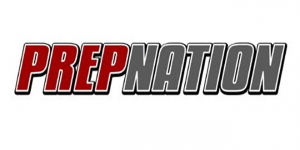 Taking a look at the final PrepNation rankings for the 2016 season, only three teams from Florida found themselves inside the Top 25 with Bishop Gorman being crowned ‘mythical’ National Champions by the service that is coordinated by Jamie DeMoney. Miami Carol City and Cocoa finished ranked in the Southeast regional rankings but missed the cut for the Top 25. The rankings are compiled using information from sportswriters, experts, and coaches while considering things like strength of schedule, winning championships and team tradition as factors for the rankings. PrepNation’s rankings are just one of at least five to six sets of national rankings that will come out during the next week to officially cap off the 2016 season.